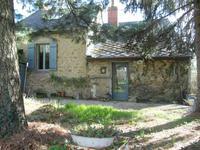 Located in a small lively village near the Regional Park of Morvan, very charming detached . 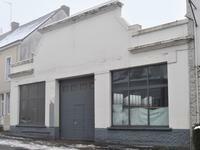 . .
An old, existing building dating back to the 1930’s, recently used as a garage,situated in a . . .
Near Luzy. 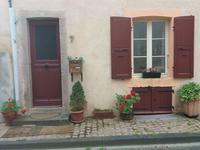 Great little house to renovate at a super price in a little village. Nice 'pied à terre' or vacation home. Great little property with two garages to renovate, situated in a lovely little . . .
Good location for this great little house with two attached outbuildings in need of total . . .